Oakgrove leisure centre members receive a free PERSONAL TRAINING SESSION with fitness testing, as well as FREE ongoing evaluations and updates thereafter. From the first moment you sign in to our gym, we maintain a continued interest in your progress. Our fitnee training pathway has been developed from years of experience, and is in place to motivate and achieve results. Our Fitness Instructors are dedicated to maintaining a motivating, discreet gym environment. 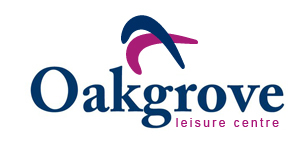 Oakgrove members are guaranteed individual attention in the gym and high levels of customer care – The Difference, Family Run!